Giving can be more fulfilling than receiving, we are reminded at this time of year. That message is embodied by MACPA member Nathan DiNatale, recipient of the AICPA’s 2015 Volunteer of the Year Award in Business Valuation Services. Giving can be more fulfilling than receiving, we are reminded at this time of year. That message is embodied by MACPA member Nathan DiNatale, recipient of the AICPA’s 2015 Volunteer of the Year Award in Business Valuation Services. DiNatale, a principal with SC&H Capital, the Investment Banking and Advisory arm of SC&H Group, is no stranger to awards for exceptional service to the profession, having previously received the MACPA’s Special Chairman’s Award for outstanding service and leadership in his earlier role as chair of the MACPA’s Forensic Valuation Services (FVS) Committee. 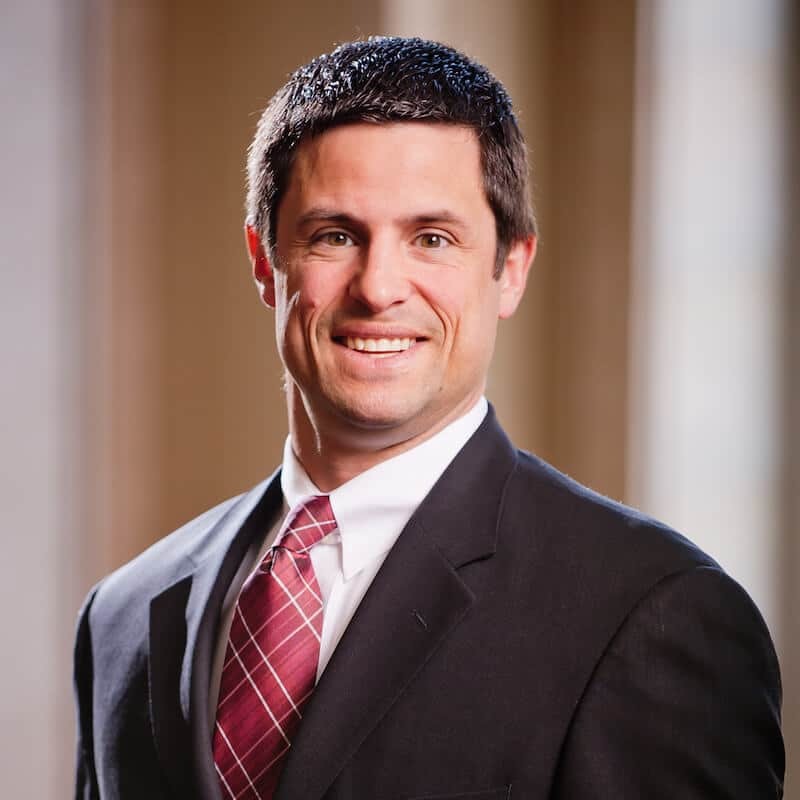 DiNatale’s primary role at SC&H Capital is leading the Valuation Advisory Services practice, where he focuses on fair value, including purchase price allocations and goodwill impairments, estate and trust valuations, and corporate stock option valuations. DiNatale will be the first to tell you he has received as much benefit from his volunteer service to the accounting and forensic and valuation services profession as he has received. Leadership development opportunities abound with MACPA and AICPA volunteer service for those wishing to avail themselves of those opportunities, and these experiences pay dividends in members’ careers. “As chairman of MACPA’s BV Committee, I recommended a formal chain of command in the committee so that the other interested volunteers would have a clear path to the chairmanship.” He adds that the committee as a whole committed itself to this project. At the national level, DiNatale’s three-plus years of involvement on the AICPA’s BV Committee has encompassed authoring numerous articles, conducting and coordinating webinars, drafting two Quick Reference Guides (QRG) , and reviewing and commenting on numerous exposure drafts for the FVS Executive Committee. “For the Standards of Value QRG I retained the assistance of local MACPA members Stephen Oliner and Ronald Rudich; thank you both,” he said. Entering his third year on the AICPA’s FVS Conference planning committee, DiNatale has had the opportunity to assist in coordinating the national conference’s speakers and agendas, overseeing the highly regarded Valuation Case Study track at the AICPA’s FVS Conference in Las Vegas in November. Dec. 1 was recognized as “Giving Tuesday,” an event conducted largely through social media (via the hashtag #GivingTuesday) to encourage a groundswell of charitable giving at the kickoff of the holiday season (and in time for year-end tax deductions). Some CPAs, attorneys and other professionals participated by donating pro bono time (#GivingHours) to benefit worthy causes. How (and why) do these busy professionals find the time to donate time to a larger cause? The answer for some lies in the opportunity to develop and practice leadership, communication, and other “soft skills” that are so crucial to career development. This is true for CPAs and management accountants in particular, on top of their years of technical training in school and on the job. Is there an intrinsic value to giving time as a volunteer at the state society (MACPA) or national (AICPA) level? Give your career and personal life a bounce by volunteering on an MACPA committee, or by attending a town hall meeting, CPA Day 2016 in Annapolis, or another CPE / networking event. Learn more about The Bounce and the Business Learning Institute, and make giving to and receiving from your profession a part of life every day. While you are visiting the Business Learning Institute, check out the groundbreaking onlline self-study program created by noted futurist and New York Times best-selling author Daniel Burrus, customized in conjunction with MACPA and BLI: The Anticipatory Organization: Accounting and Finance Edition.